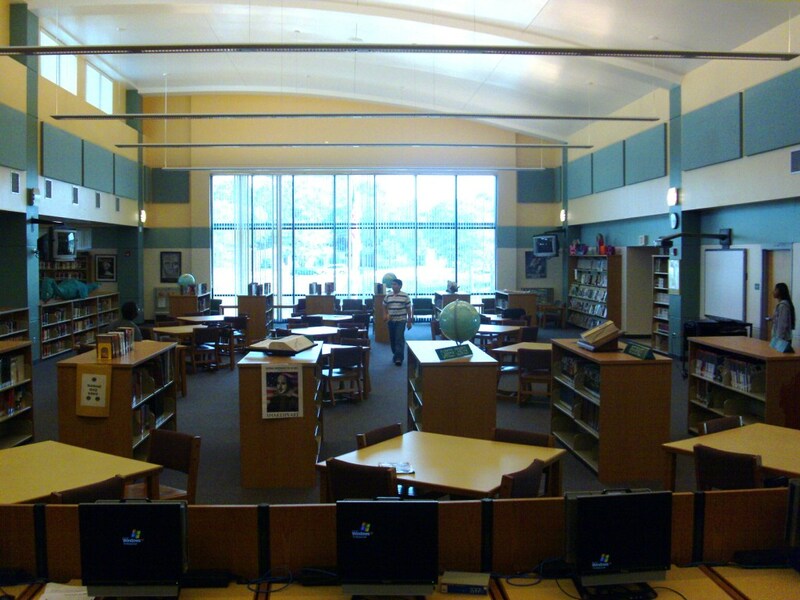 The DHMS Media Center has over 10,000 books on virtually any subject. It also has a computer lab with more than 30 computers for student research. The Media Specialist, Ms. Payne, is always available to assist students. If you have a question or a request for a book, please let her know. The Media Center hours are 9:15 AM to 4:15 PM daily. Before school, students may come to the library to check out books, do research and homework, and take Reading Counts tests. Students must get a pass from Ms Payne in order to go to the Media Center in the morning before school. Students may check out books for 2 weeks. There is a fine of 5 cents per day for late books. Students can use the Destiny catalog link to search for a book either at school or from home. Battle of the Books - Quiz bowl competition that requires students to read the 15 Sunshine State Young Readers Award (SSYRA) books. 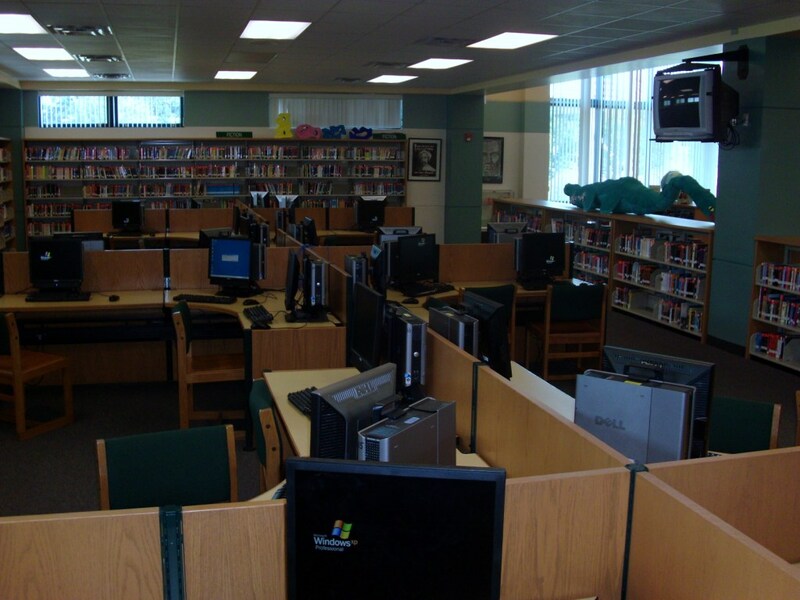 These books are chosen by Librarians across Florida. There is a schoolwide competition with the winners going to the countywide competition. Click the link below for a list of this year's books. Bookarama - Book talking competition schoolwide with the 2 winners going to the County competition against other Middle Schools. Book Swap - Students bring a book and swap it out for a different one donated by another student. Reading Counts - This program provides a book list of books on their own reading level to students. When they are finished reading the book, students may take a Reading Counts quiz to challenge their reading skills. The more you read, the better you read! See the Media Specialist for the password to access this fabulous research site from home.